Introduction: China is the second largest energy consumption country in the world, but its energy utilization rate is only 33% and mineral energy of low utilization rate has resulted in serious environmental pollution. Therefore, developing & utilizing new energies and utilizing existing energies comprehensively have become significant approaches to solve environmental & energy problems. 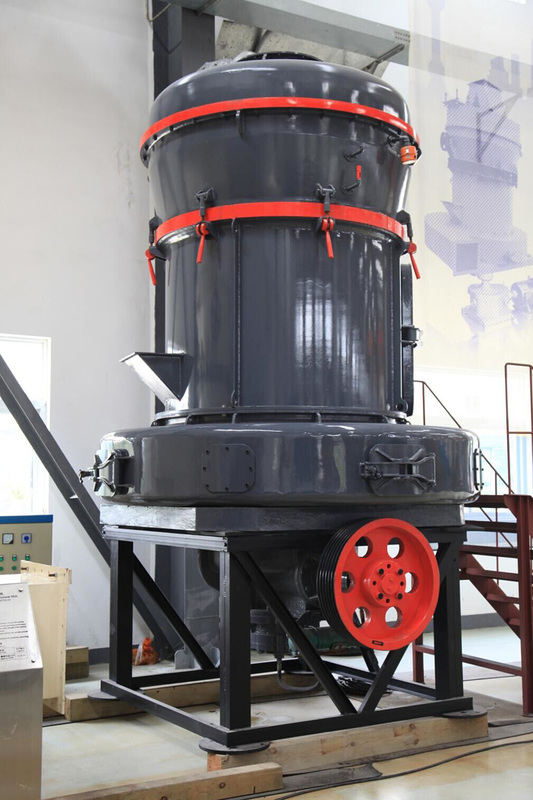 Petroleum coke powder production, applied to various production fields such as smelting, chemical industry, power plant desulfurization, etc., has broad prospects. Petroleum coke is the product transformed by distilling crude oil to separate light oil and heavy oil and the process of hot tearing of heavy oil, and it’s a kind of coke made by delayed coking processing of residual oil. As the “waste” at the last end of petroleum refining process, it can’t be used widely without deep processing, but can be widely applied after deep processing and recycling utilization of resources. It can substitute the oil as fuel after powder production process, and be applied to such industries as glass, ceramics, smelting, chemical industry, etc. 1. Needle coke: with obvious acicular structure and fiber texture, it’s mainly used as high power & ultra-high power graphite electrode in steel production. 2. Sponge coke: with high chemical reactivity and low impurity content, it’s mainly applied to aluminum metallurgy industry and carbon industry. 3. Shot coke or globular coke: in spherical shape and with the diameter of 0.6-30mm, it is made from high-sulfur & high-asphaltene residual oil and can only be used as industrial fuel for power generation, cement, etc. 4. Coke breeze: through fluidized coking processing production, it is featured by fine particle (diameter: 0.1-0.4mm), high volatiles and high thermal coefficient of expansion, and can’t be used in electrode manufacturing industry and carbon industry directly. Along with further scarceness of resources, many substitute products appear, for example, petroleum coke powder. Petroleum coke powder is made from petroleum coke through a series of crushing & grinding processes. Its calorific value is higher than petroleum coke slurry, and therefore it will be easier to ignite a fire. It’s applicable to industrial field, especially metallurgy, chemical industry, etc. The technology of using petroleum coke powder as the fuel started in 2007 when petroleum coke powder was mixed in heavy oil by certain proportion for combustion with the heavy oil. However, since 2009, petroleum coke powder has substituted heavy oil completely for direct combustion. As to the glass industry with high energy consumption, it mainly employs heavy oil or coal tar as the fuel during production process. Fuel cost accounts for 35%-50% of the production cost which always stays at a high level and causes a heavy burden for enterprise’s production. According to the market price at present, the price of petroleum coke powder and heavy oil is RMB 2300/t and RMB 4800/t (not mean value) respectively. The heat generated by 1t heavy oil is equivalent to that generated by 1.2t petroleum coke powder. Under the condition of generating almost equal heat, the cost of using heavy oil as the fuel is much higher than petroleum coke powder. Therefore, in case these enterprises choose to use petroleum coke as alternative fuel, they will save a large amount of fuel costs with obvious economic benefits after a long period of production. Using petroleum coke powder as the fuel to substitute traditional energy is a new approach for comprehensive utilization of energy, and also the response to national call of energy conservation, environmental protection and circular economy development. In addition, in terms of enterprises, it can reduce the fuel purchase cost and play an important role in increasing production & practicing economy. The complete set of ZENITH petroleum coke powder production equipment will become a significant power contributing to new energy preparation.